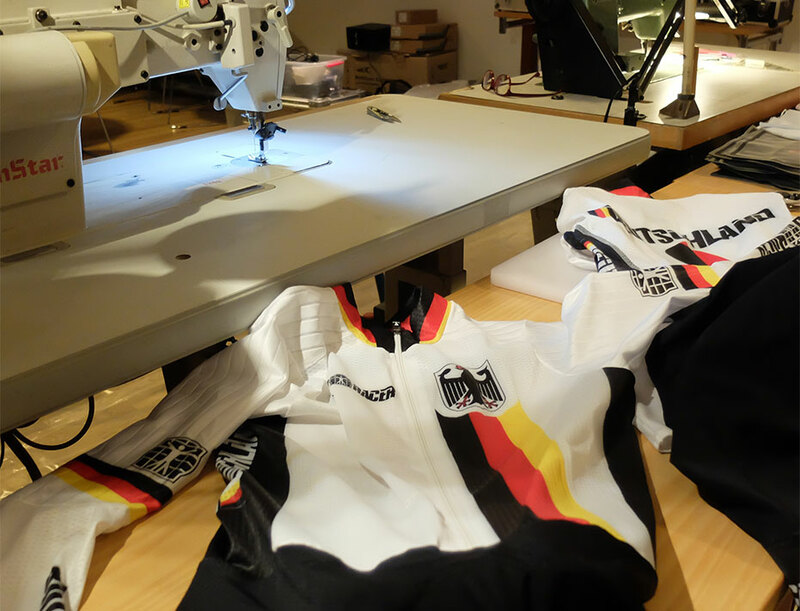 World Championship week has just started, and Bioracer is proud to announce no less than 9 nations will be using Bioracer kit and services in their quest for world titles and championship medals. The reason why so many national teams are relying on us is two fold. First of all we are specialized in making riders faster. We are the developers of the modern skinsuit. Next to this we are renown for our personal approach. The kit our riders are wearing is custom tailored to their body type and size, to the intended use, targetted speeds and climatological circumstances of the event. This year, we take our teams service to a new level. 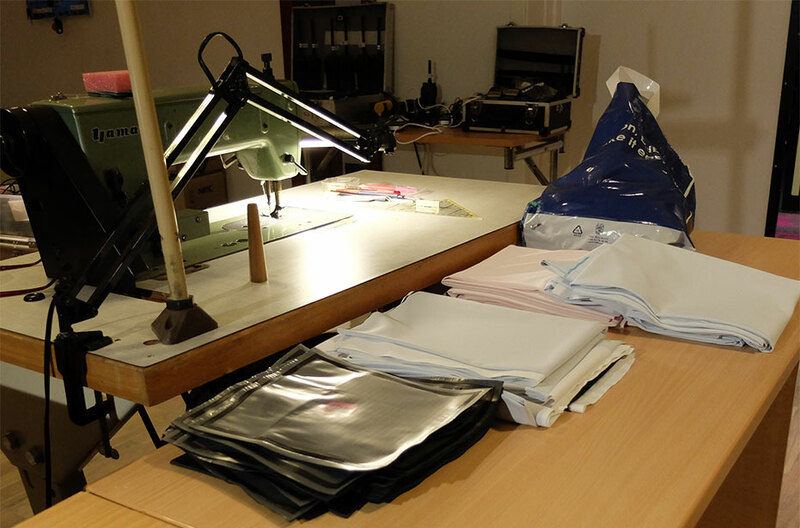 We have installed a tailor service where all riders of all national teams can get their clothing tweaked and tuned to perfection. By doing this we want to unburden our teams, give them trust and make sure the riders only have to focus on 3 things: resting, training and racing. We wish our athletes every success in their race for the medals!